Consolidate your Pilates workshop into a retail store where you can sell affiliated products in-studio and online. Hike is available on any device, including the iPad, meaning you can manage and sell your affiliated products with the easy of an intuitive touchscreen interface. Add products such as floormats and fitness balls to your Pilates POS, straight from your iPad. Then watch as your business operations become enhanced with a streamlined system that’s easy for you and your clients. Take your Pilates POS online, with Hike’s integrated eCommerce system that gives you the ability to sell your products online. Your clients can buy online from your website, and pick up from your studio at their next appointment. Hike aims to empower you to be multi-faceted with your retailing, letting you sell in a studio or online with just a simple click of the button. 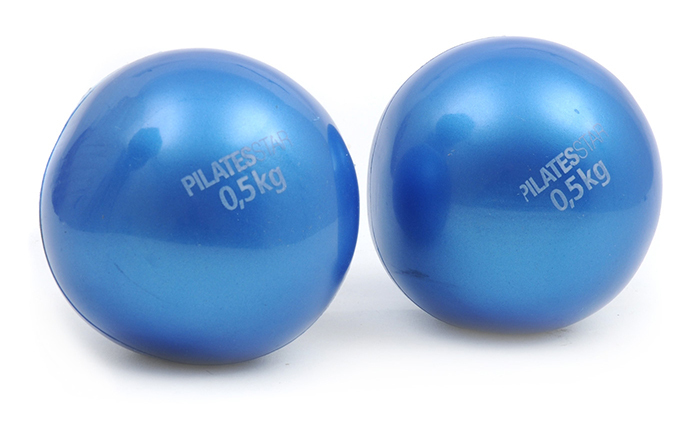 With an extensive range of Pilates equipment, your POS needs to be robust in terms of how it manages your stock. As a result, you can sort your products by items by colour, size or brand by creating multiple variants. You can even bundle your items and assign them an unlimited number of SKUs. Use Hike’s reporting feature to identify what products sell the most and highlight them on your online store. Don’t ruin the aesthetics of your studio by labouring around clunky hardware and desktop PCs. 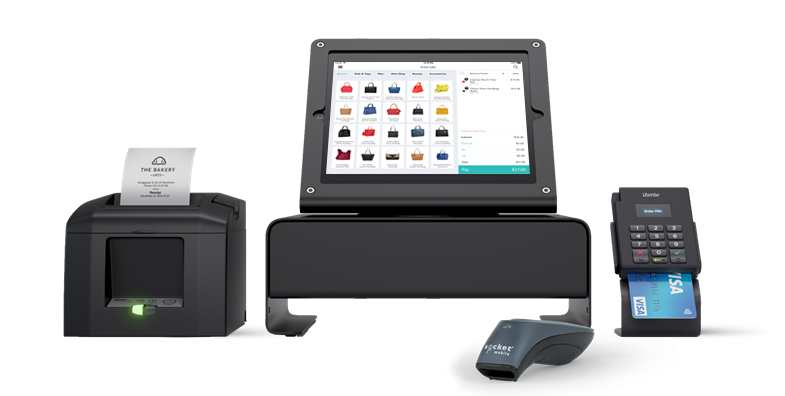 Not only does Hike work on any device, it also supports plug-n-play WiFi and Bluetooth hardware such as receipt printers and barcode scanners. Use a tablet to bring a streamlined approach to your counter providing a hassle-free experience for you and your clients. Keep your clients rewarded and attract new ones by taking advantage of our built-in loyalty program. By turning the program on, your customers will earn loyalty points for every purchase they make. Furthermore, your POS has gift card capability, which is perfect when trying to attract new clients to your Pilates studio. Your POS works whether your online or offline, letting you continue your Pilates retailing no matter how strong your internet connection is. It’s perfect, if you ever want to take your store on the road at an Expo or tradeshow and are unsure of your online connectivity. Sell offline and Hike will sync your data to your store’s cloud once you gain full internet access.